The image above aptly reflects today’s post in a way that differs from the first ten. 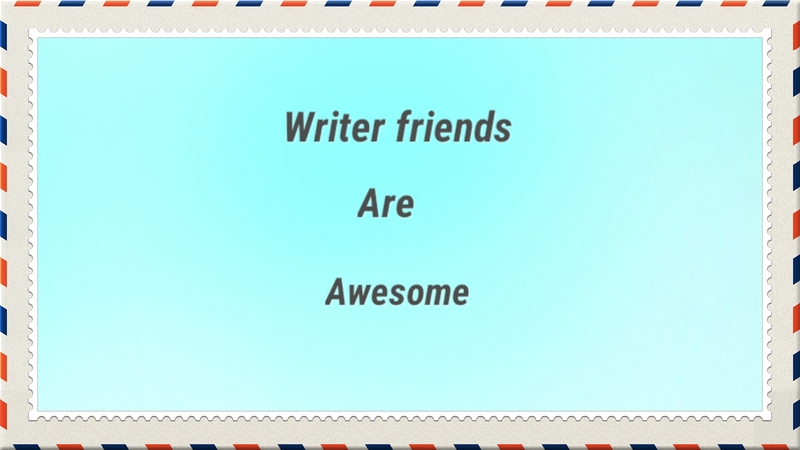 While I spent little time focused on my own writings, I had the immense pleasure of spending time with dear friends – who also happen to be writers. 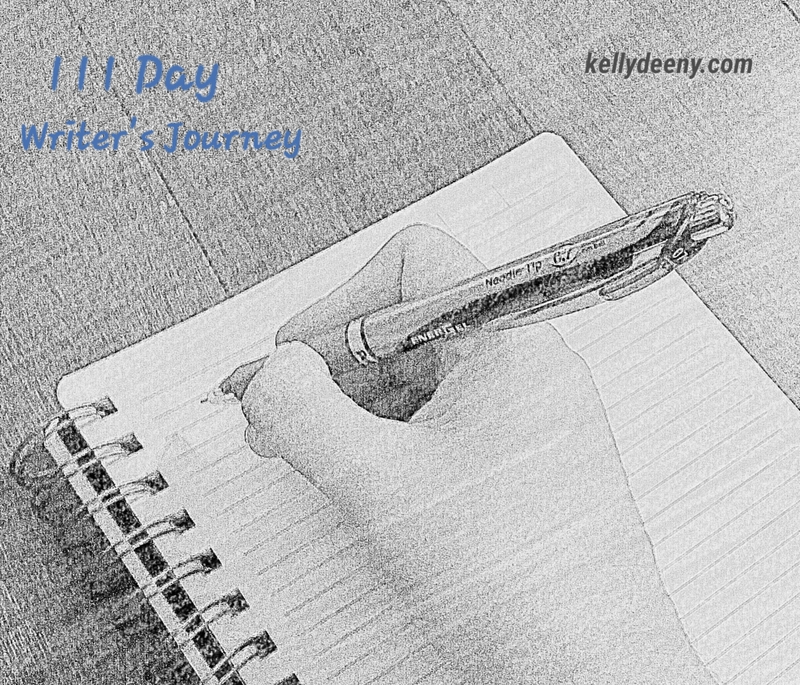 Our backgrounds, experiences, and interests vary with the exception of our passion for writing. However much we may disagree regarding politics, religion, or what makes great television, we still enjoy one another’s company. We laugh together…cry together…and celebrate our achievements. And that’s worth writing about!